Exclusive Diamond Coated Labradorite. True luxury. 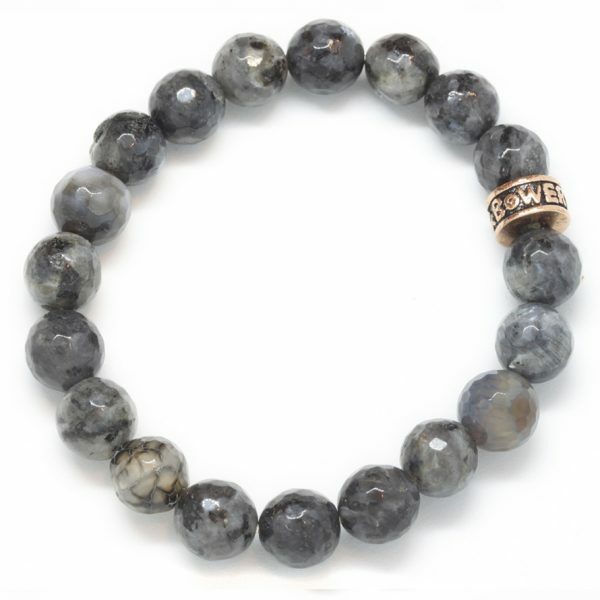 Known as a stone of intuition, labradorite is thought to increase mental abilities while promoting creativity and imagination, enhancing the positive aspects of one’s personality by minimizing traits that drain one’s energy.